Do you have a future kindergartner? If so, please take a couple of minutes to fill out our “Intent to Register” form. 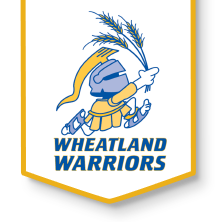 Click here to be taken to the Kindergarten page on our District Website where you can fill out the form. There are also step-by-step instructions for completing the form. 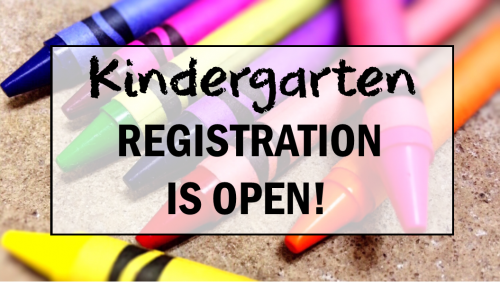 In order to be on our official list for Kindergarten this fall, you MUST fill out the “Intent to Register” form! 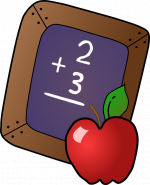 However, if your child is currently enrolled in an Andover School for Pre-K, you do NOT need to fill out the form. If you have questions or problems regarding the form, please email Claire at nieldc@usd385.org, or call (316) 218-4820 and ask for Claire.